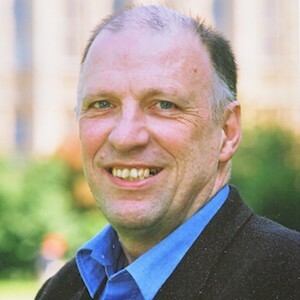 John Stewart has been the chair of HACAN since 2000. He has worked or campaigned in the transport field for 35 years. He is a past chair of the Campaign for Better Transport and the road safety charity RoadPeace. He currently chairs the UK Noise Association, is vice chair of the Campaign for Better Transport and deputy chair of London TravelWatch. He sits on a number of European bodies specialising in noise. He is the author of several publications including Why Noise Matters, published by Earthscan and Location, Location, Location – a study into noise from wind turbines. He is an experienced public speaker and, over the years, had made many media appearances.